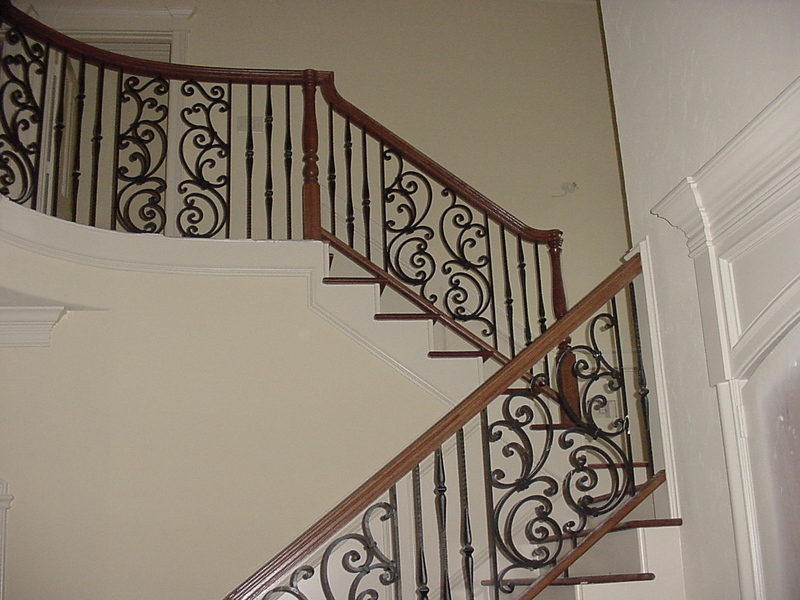 Every staircase is unique in size and frame, therefore, not every component will fit accordingly. 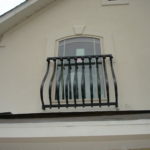 We understand this and offer fabrication services on our standard items to suit the needs of your specific project. 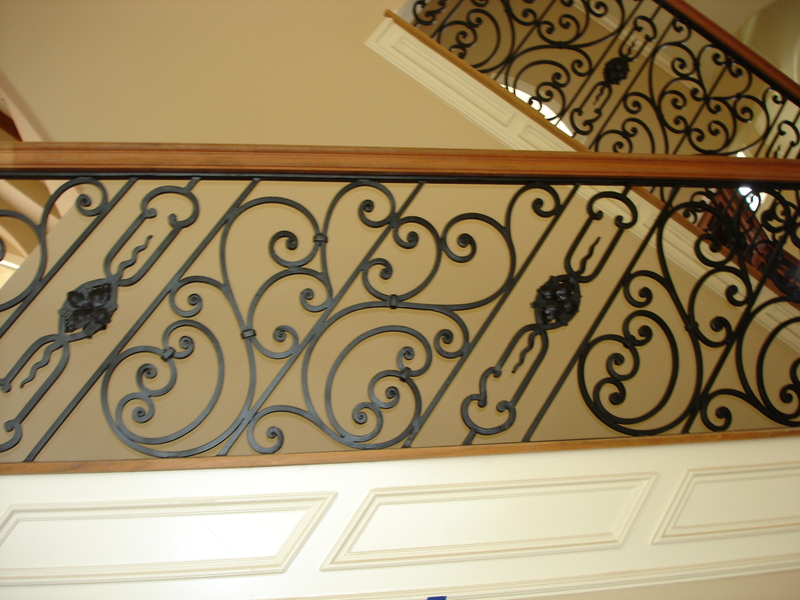 Baluster Extensions – We can extend the length of any of our iron balusters (excluding hollow) to fit the rake of your job to the length you need as well as refinish the baluster(s) to match. 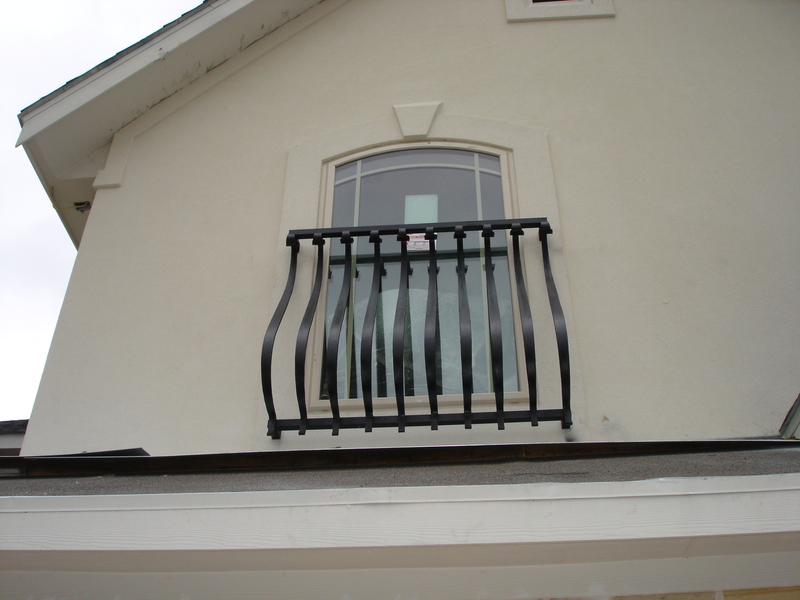 Light Panel Welding – We can modify any of our panels to ensure code compliance or accommodate your customer’s taste. 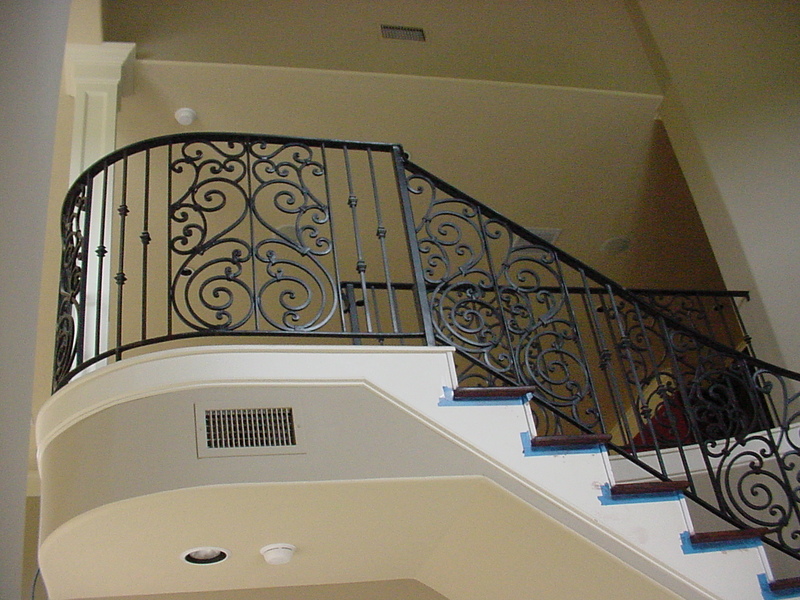 We also have the ability to fabricate panel sections up to 4 feet long and finish them to match. 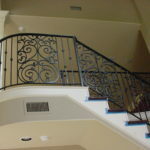 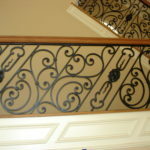 Custom Fabrication & Manufacturing – We can custom fabricate or manufacture one of a kind stair components, such as unique baluster designs created by you. 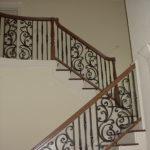 CAD drawings and specs will be required.